International act, Wizkid has reportedly put pen to paper in what is the biggest music deal ever signed by an African artist. A highly placed source confirmed to our correspondent that, Wizkid has indeed signed with Sony Music Worldwide, and is expected to be officially unveiled at their New York office next week. 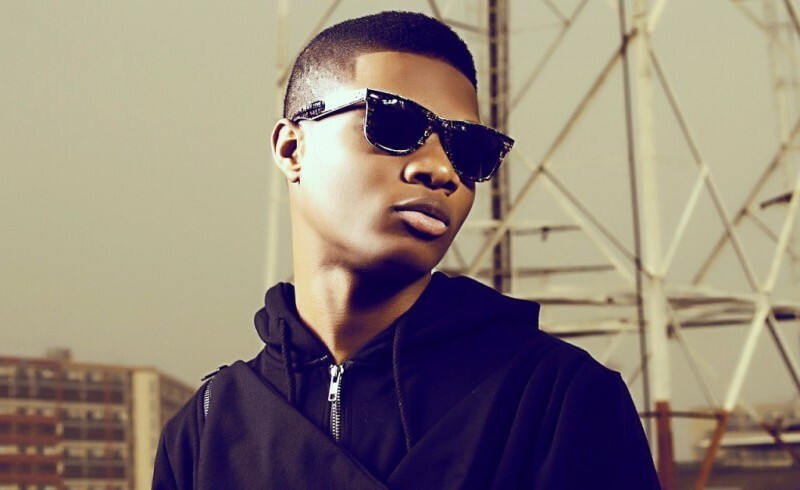 When the new deal is announced, Wizkid will join a growing list of artists that includes Tiwa Savage and Davido, who are collaborating with international music companies to grow their music, influence, and achieve penetration into other markets. It is believed that his recent chart-topping collaboration with Drake ‘One Dance’ got him the deal with Sony Music.